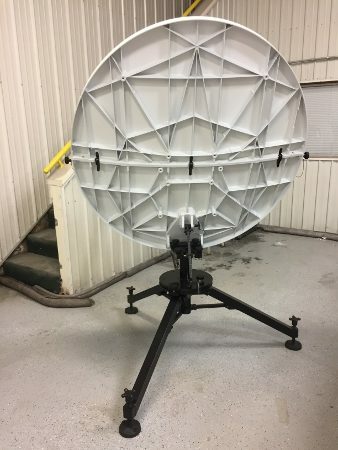 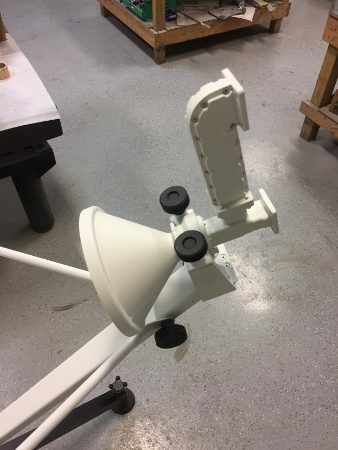 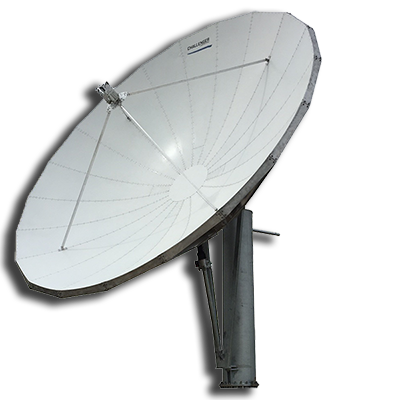 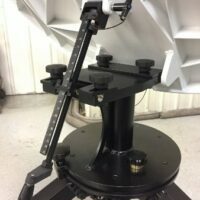 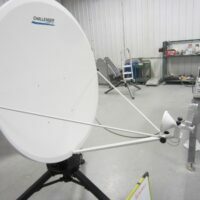 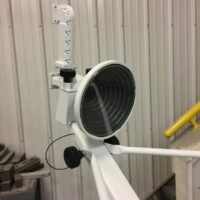 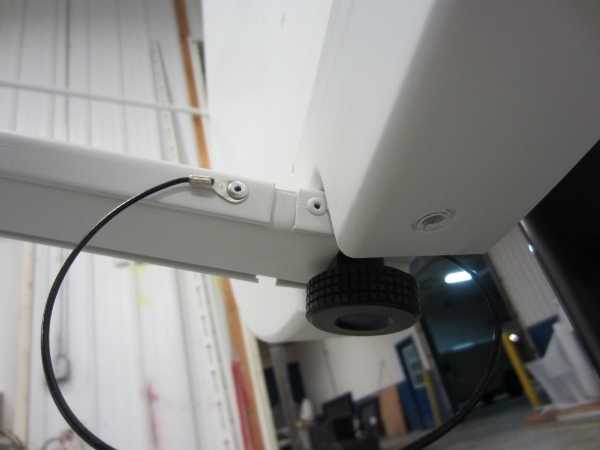 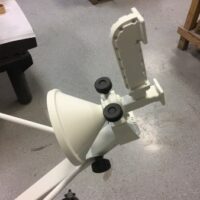 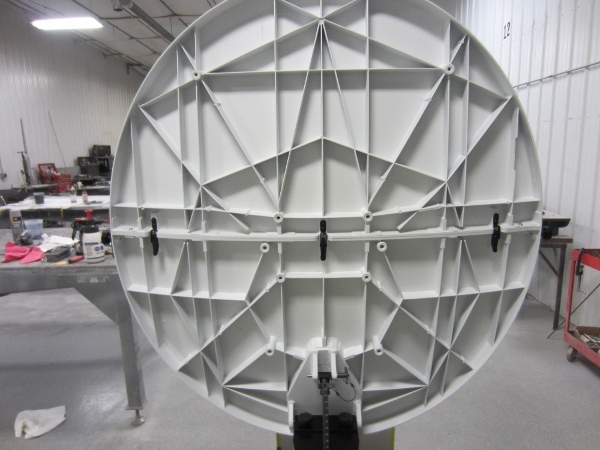 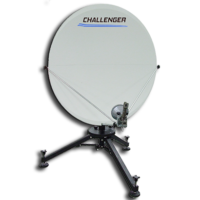 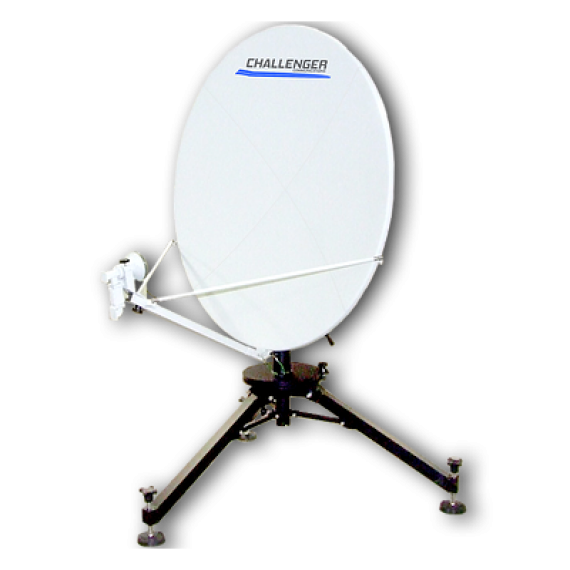 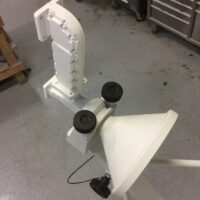 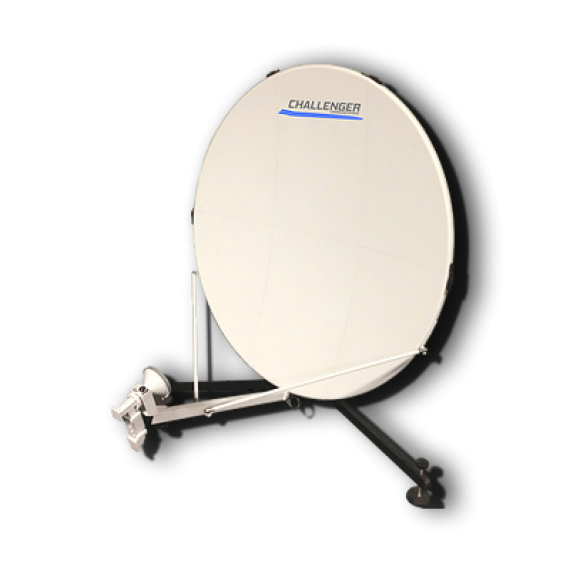 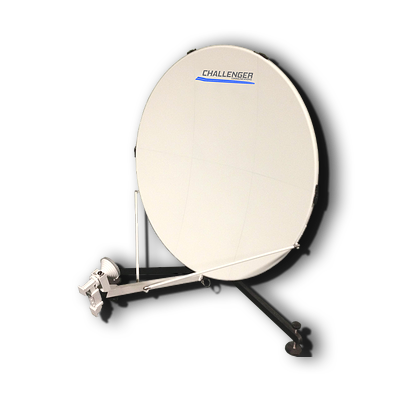 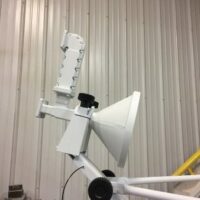 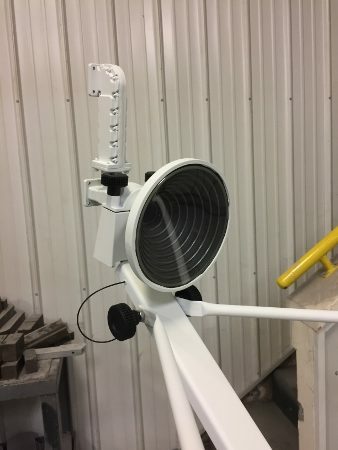 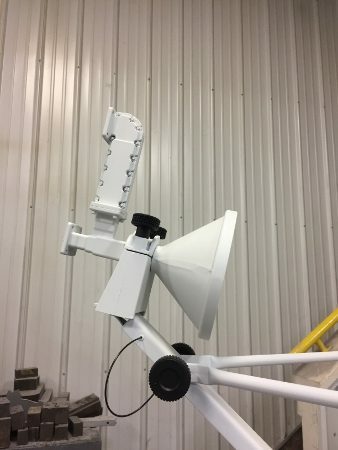 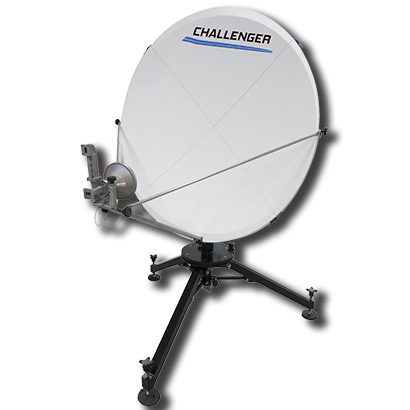 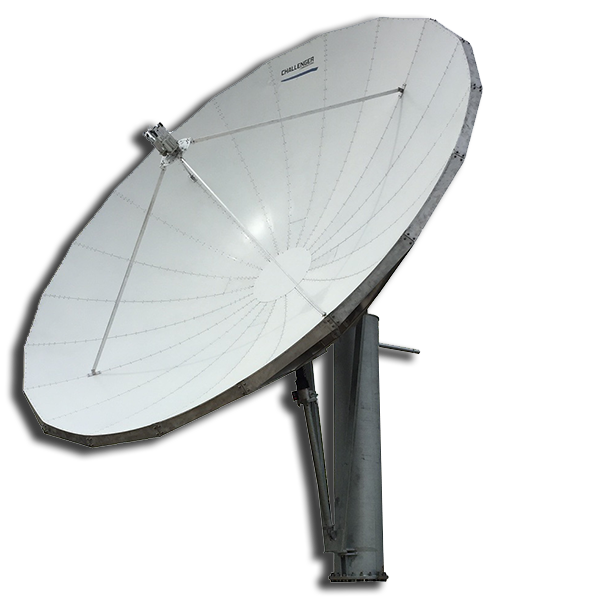 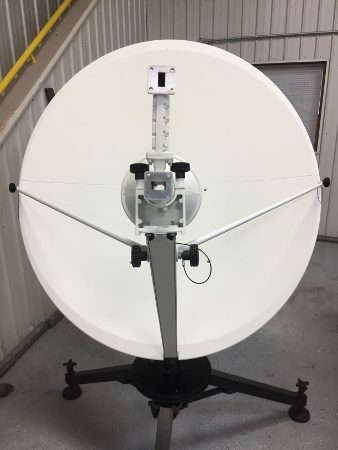 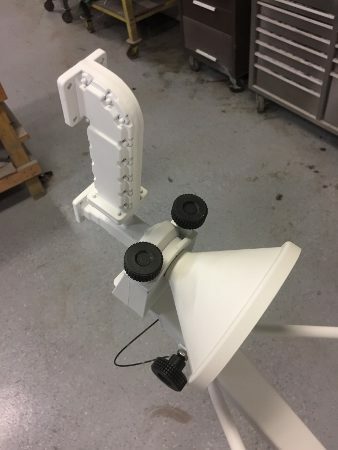 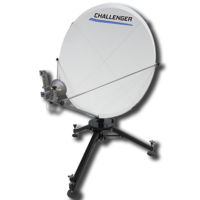 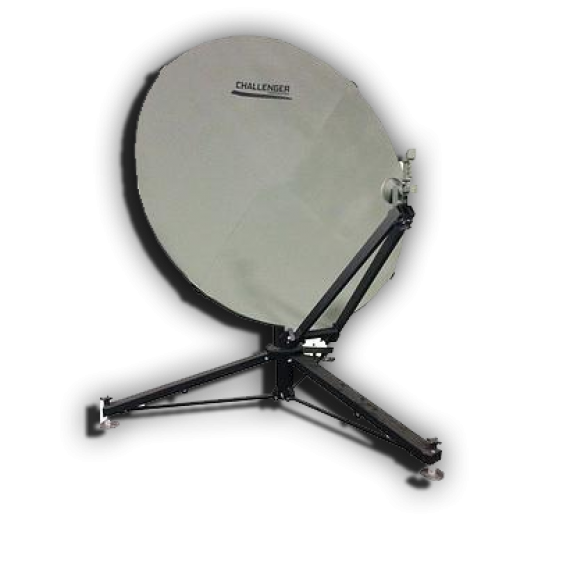 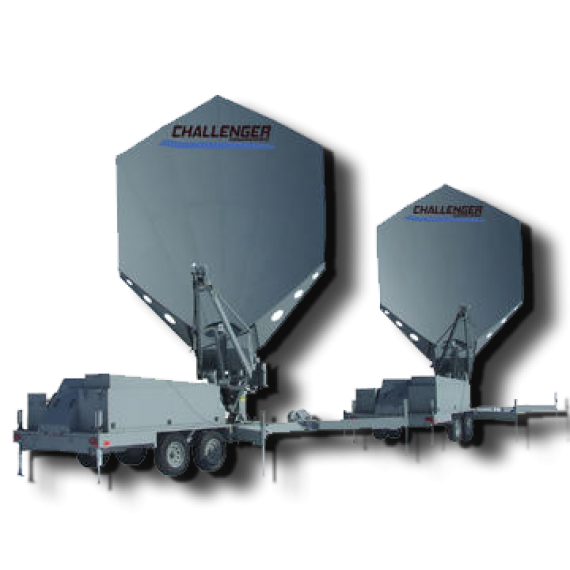 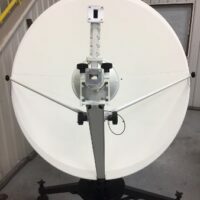 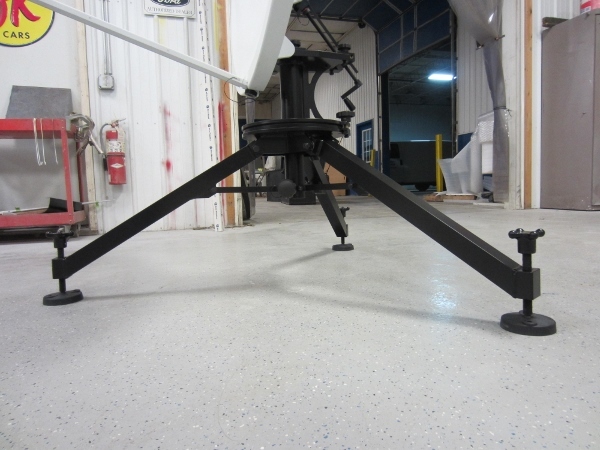 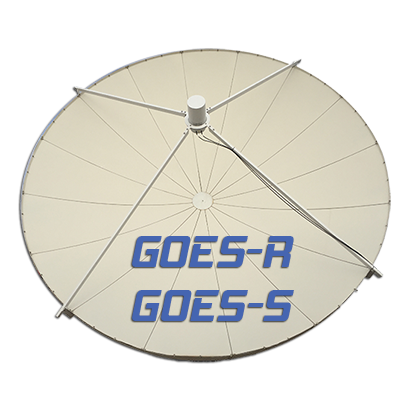 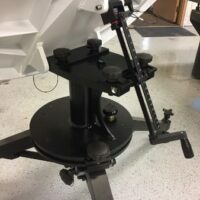 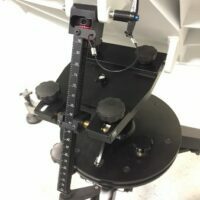 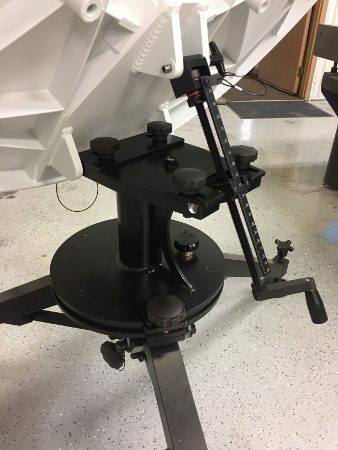 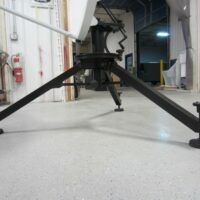 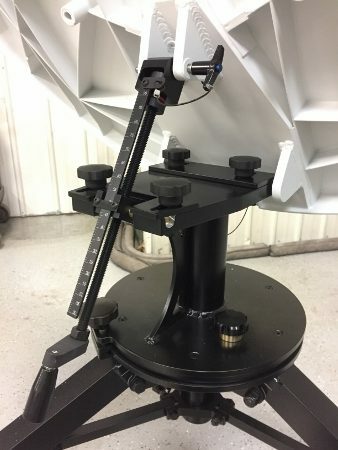 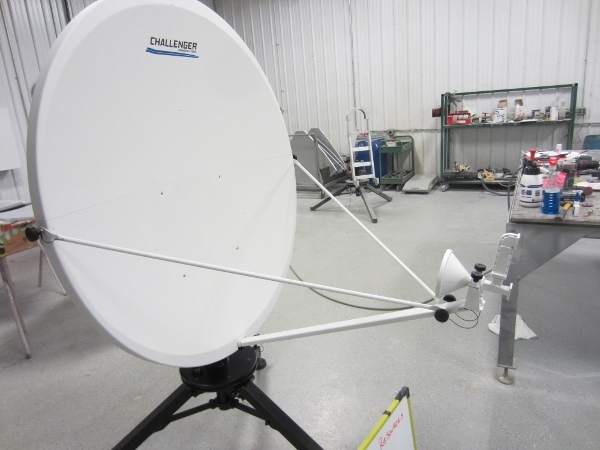 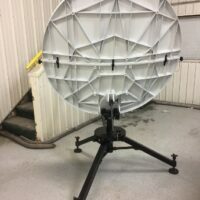 Challenger’s rugged Quick-Deploy antenna mounts have been used for military and satellite news gathering (SNG) applications across the globe for over a decade. 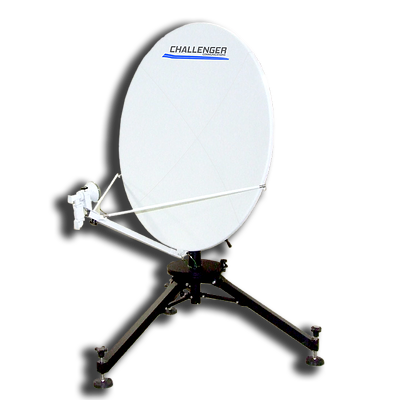 Challenger now offers the classic aluminum tripod mount integrated with a Ku-band SMC (sheet molding compound, composite) reflector. 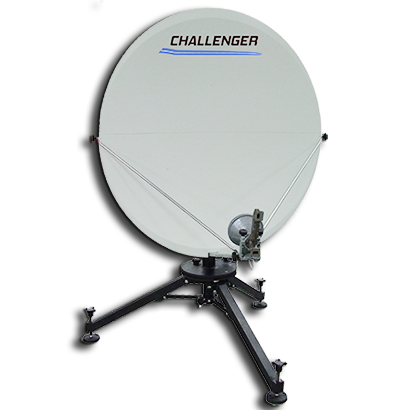 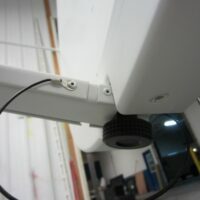 SMC reflectors are a low cost, economic alternative to aluminum and carbon fiber dishes. 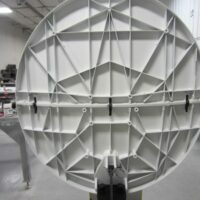 We can segment many competitors’ reflectors. 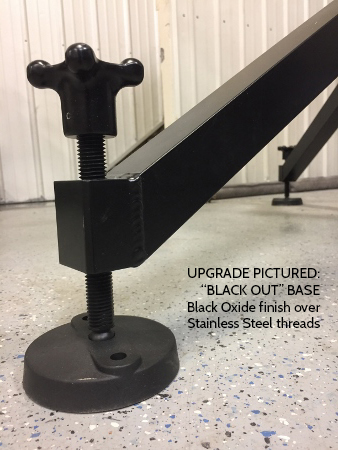 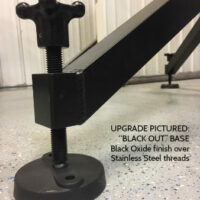 Contact us about your custom needs today. 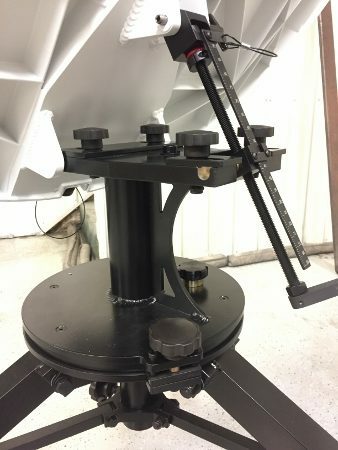 48 X 18 X 18 in., 86 lbs. 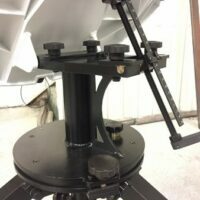 55 X 15 X 32 in., 91 lbs. 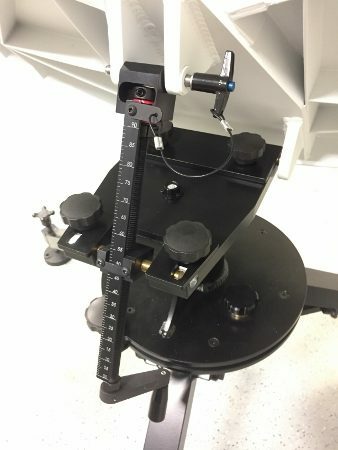 62 X 24.5 X 18.3 in., 105 lbs. 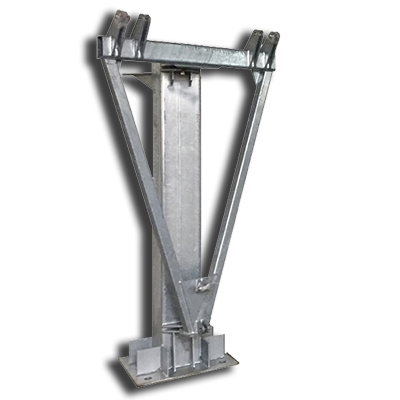 62 X 24.5 X 35.2 in., 154 lbs.